CLO3D Show Player v2.1.100 and CLO3D Viewer v2.1.48 Win64 » 3Ds Portal - CG Resources for Artists! 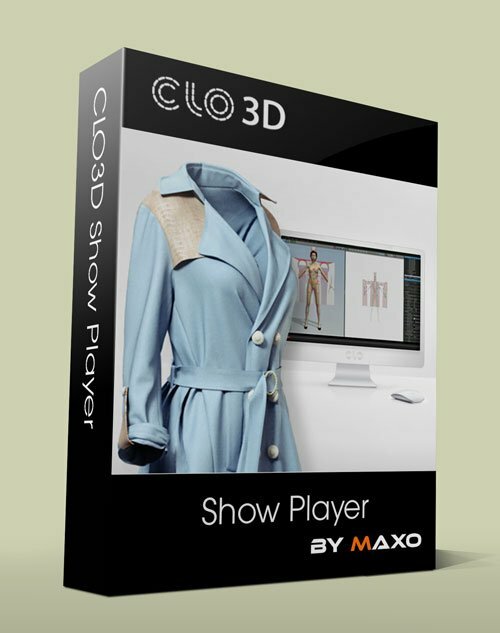 Show Player is an independent software that allows you to create interactive 3D virtual fashion shows with garment animations made with CLO3D. Select or import a 3D stage to see your avatars walk, transitioning between different lighting, views, and even garments - all in real-time.